Saturday, December 15 from 5-9 p.m. 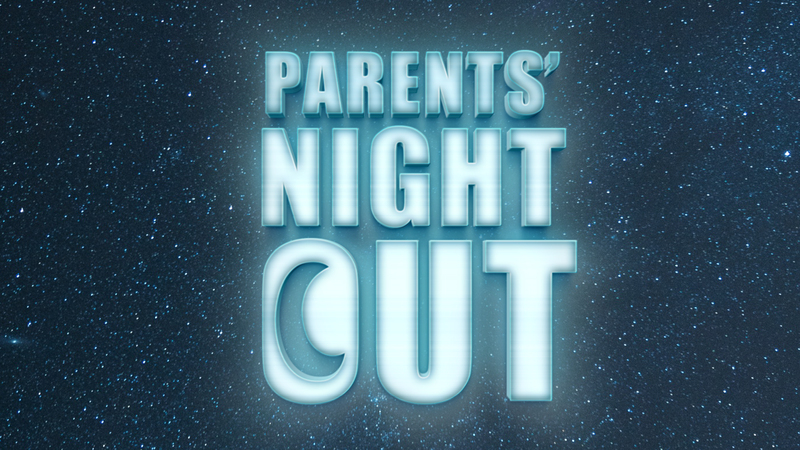 Your child can expect a fun night filled with games, a movie, and more! You must pre-register by December 13. *This event is free for military, single parents and foster children. Use the code PNOFREE at checkout. **Pizza will be provided for children three and older. Please bring a meal for children two and under. We could also use some volunteer help that night, from 4:30 to 9:30 p.m.